Tara sustained blunt trauma to the face when she was 17. 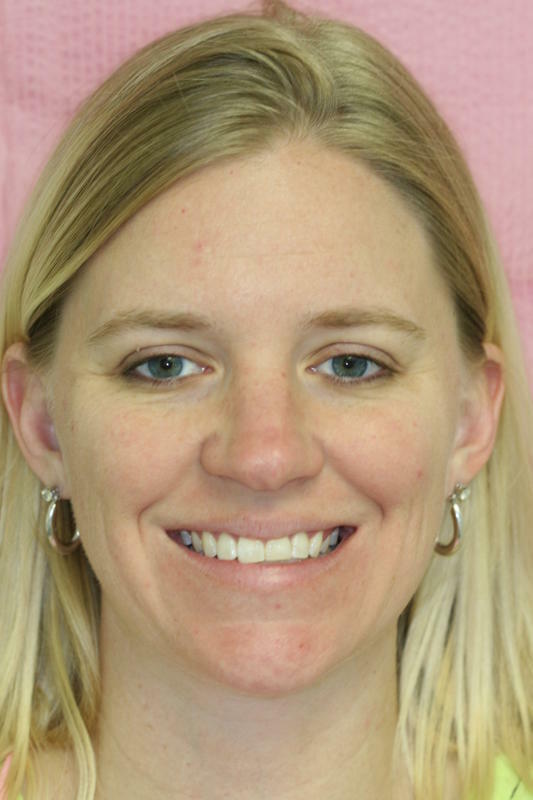 32-year old Tara sustained blunt trauma to the face when she was 17, resulting in a fracture of the incisor edges of her upper anterior teeth. 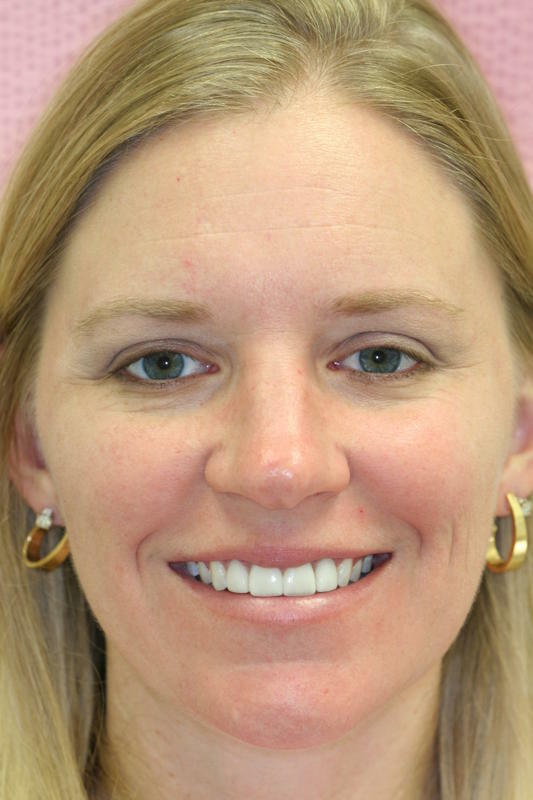 At the time, the chipped areas were corrected with directly bonded tooth shaded composite. Now older, and with the financial wherewithal, she finally decided to make her teeth look better. 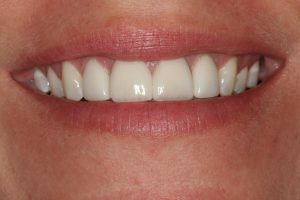 After an evaluation and study, the upper anterior incisor teeth were prepared for porcelain veneers in order to resolve the problem. If only 17-year old Tara could see herself today!